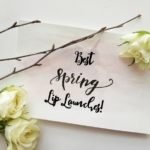 Whatever the season, one of my beauty needs is a lipcolor that hydrates and feels good on the lips. 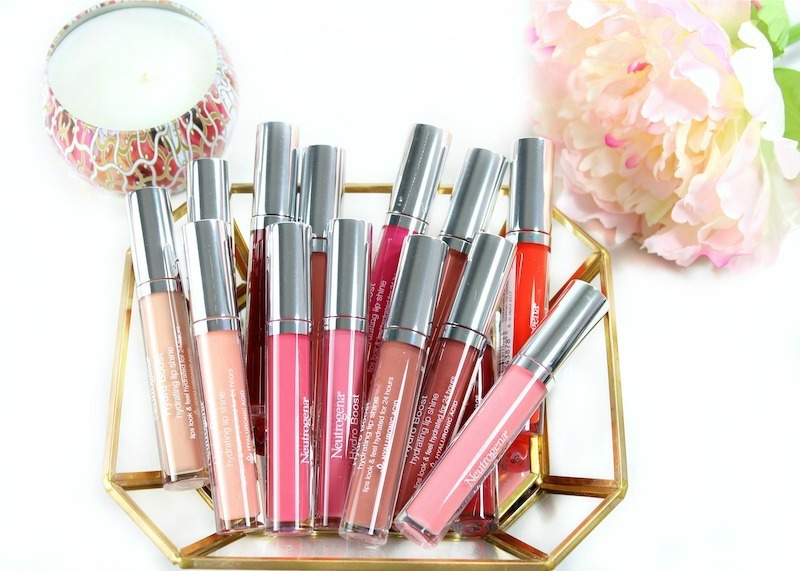 Neutrogena Hydro Boost Hydrating Lip Shine is a lip gloss that covers beautifully, feels great, and best of all, provides long-lasting moisture. Considering how much time I spend in the beauty aisles, you’d think I would have noticed the Hydro Boost Hydrating Lip Shine lip glosses. Somehow they escaped me until Neutrogena sent over a box of Hydro Boost products; my eyes were immediately drawn to these gorgeous glosses. 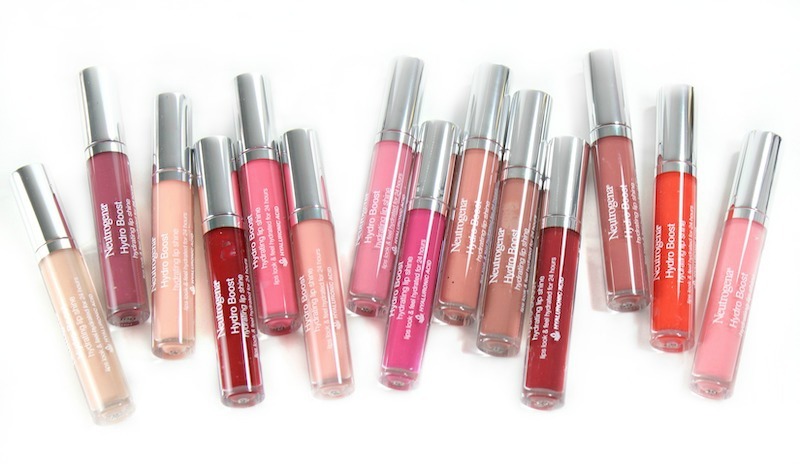 Neutrogena Hydro Boost Hydrating Lip Shines come in 14 beautiful colors; you can’t make a mistake with any of these shades. 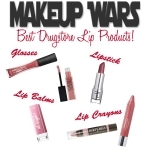 They’re very nicely pigmented, with saturated coverage, are long-wearing and not sticky. 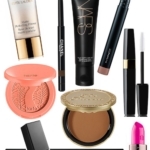 The best part is the addition of hyaluronic acid in the formula. 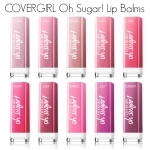 That allows Hydro Boost Hydrating Lip Shines to hydrate, plump (without stinging) and feel comfortable on the lips. I love the shiny finish, too. One critique: the applicator is slightly oversized, so it might take a few times to get the hang of it. You can find Neutrogena Hydro Boost Hydrating Lip Shines in drug and discount stores, including Target, Walmart, Amazon and on Neutrogena.com. If you haven’t picked one (or several) up yet, they’re an easy splurge! 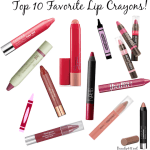 Top 10 Favorite Lip Crayons! Very great article. Thanks for share. i will try to use it. Great description of the product. Thanks for sharing.